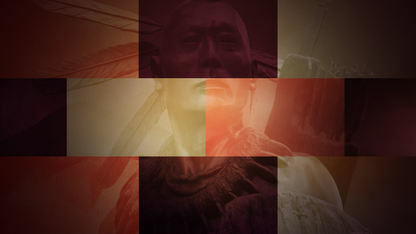 Through centuries of struggle, the Chickasaw remained an unconquered people. 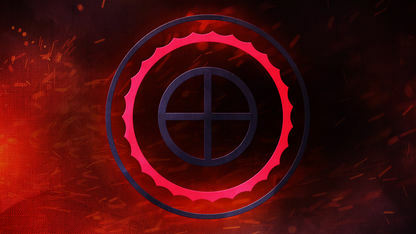 An era of hope and momentum arrived with the development of countless economic, educational, and cultural programs. 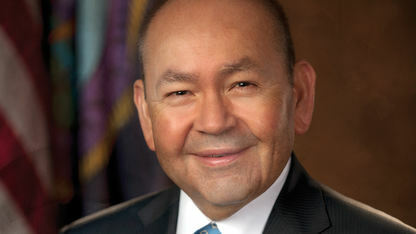 Elected Governor in 1987, he established goals of economic development and self-sufficiency for the Chickasaw Nation and its people. 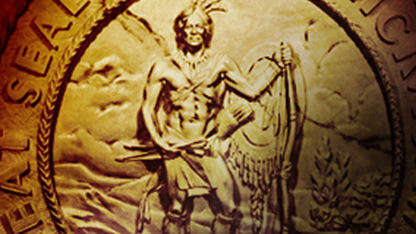 In 1987, the Chickasaw Nation began honoring Chickasaws, past and present, who have made significant contributions. Built of red granite from Governor R.M. 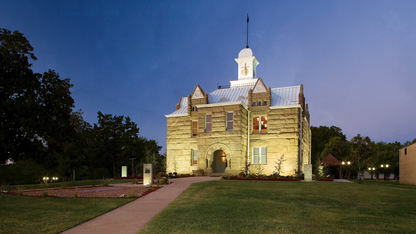 Harris’s Pennington Quarry, the Chickasaw capitol was originally completed in 1898 and reclaimed in 1992. The Chickasaw Historical Society was established by tribal law on April 15, 1994 to promote, protect and preserve our culture. 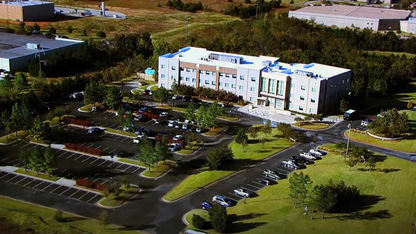 Since 1996, CNI has continued to grow and expand with over a dozen subsidiaries in multiple lines of businesses and over 1,700 employees nationwide. 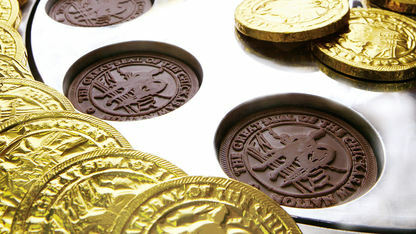 Bedré Chocolates was purchased by the Nation in 2000 to diversify the Chickasaw commercial base. 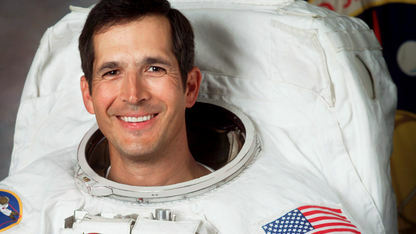 John Herrington became the first enrolled member of a Native American tribe to fly in space. 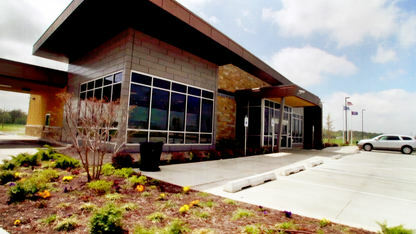 Bank2 is a community bank wholly owned by the Chickasaw Nation, dedicated to meeting the needs of Native Americans. 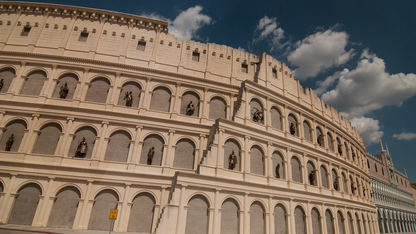 Originally opened as WinStar Casinos in 2004, the facility was expanded and renamed WinStar World Casino in 2009 and then in 2012 was expanded again. 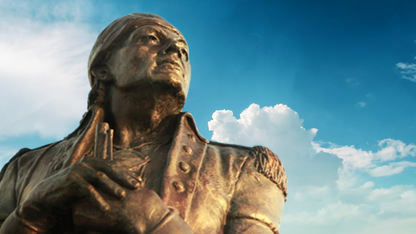 In 2005, a six-foot tall bronze sculpture by William Beckwith was unveiled in front of the Tupelo City Hall. Kirk Perry represented the Chickasaws. Located just outside Norman, Okla., this is one of the largest casinos in the state, with over 219,000 square feet plus an adjacent 100-room hotel. 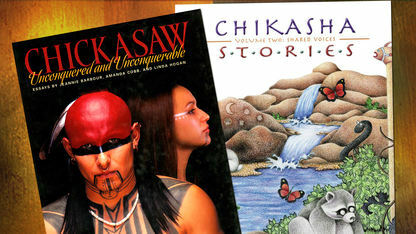 Established in late 2005, the Chickasaw Press was created to chronicle our history and culture. 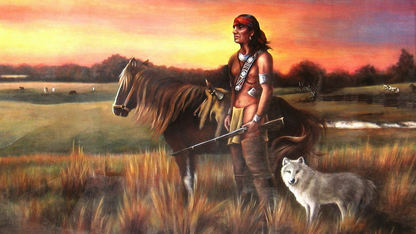 For more than 170 years legend had it that the Great Chickasaw Leader Tishominko once lived in the community of Bethany, Lee County Mississippi. 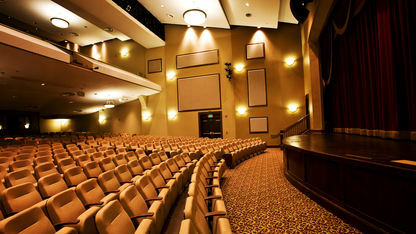 This 560-seat, classic theatre, located in Ada, Oklahoma, opened in 1920 as a venue for silent films and vaudeville. 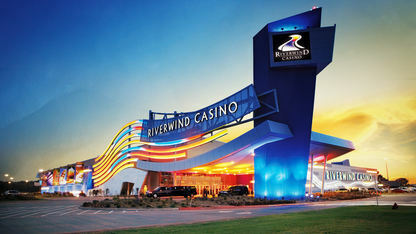 In 2009, a subsidiary of the Chickasaw Nation bought Remington Park, a racetrack and casino in Oklahoma City. By 2010 the park set attendance records. 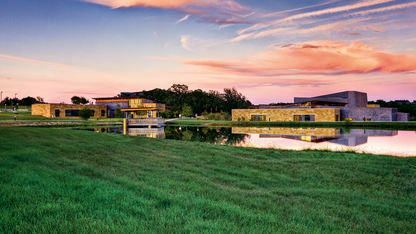 The Chickasaw Cultural Center opened in July 2010 as a place to celebrate, embrace and share the culture that binds the Chickasaw together. 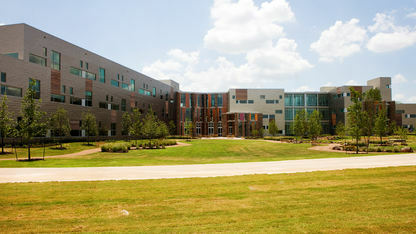 This state-of-the art medical center in Ada opened at nearly triple the size of the Nation’s previous facility and provides universal healthcare. 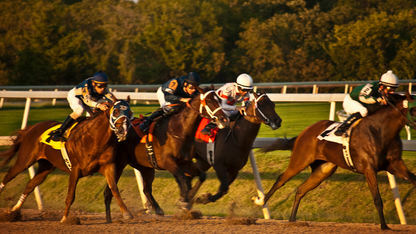 This thoroughbred and quarter horse racetrack in Grand Prairie, Texas, was acquired in May 2011. Officials within the Chickasaw Nation broke ground on a complex that now houses the Sovereign Medical Clinic and Sovereign Pharmacy & Fine Gifts. 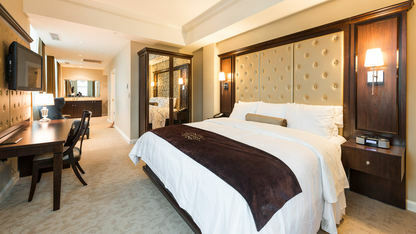 The original Artesian Hotel opened in 1906 using furnishings from the St. Louis World’s Fair and was a luxury hotel.